RIP, Mel Daniels. Nobody loved the Pacers more. Words can't express how much his friendship will be missed. Heartbroken to hear of Mel Daniels' passing. Just saw him last night at the Pacers game. I'll miss his baritone voice and killer handshake. I hate this year. RIP, Mel Daniels. The firmest handshake and the biggest heart. 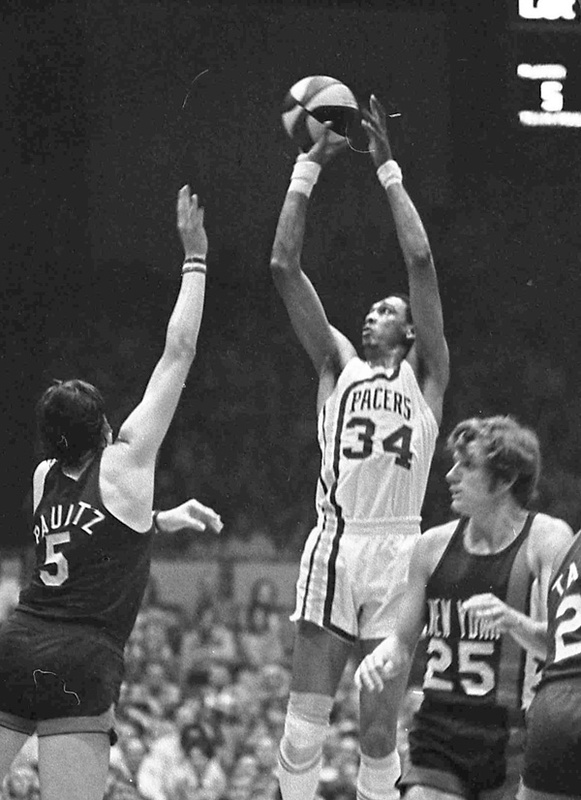 The Pacers, ABA and NBA lost a giant of a man. RIP, Mel Daniels. RIP to Mel Daniels always had words of wisdom for me during my 7 years with the @pacers. Firmest handshake ever! Mel Daniels was a special human being. Thank you Mel for your guidance early in my career with the Pacers. Prayers to his family. R.I.P. We are deeply saddened to learn of the passing of former center Mel Daniels, a stalwart on our 3 ABA championship teams and a Hall of Famer. RIP Mel. He loved the Pacers! Our prayers go out to his family. 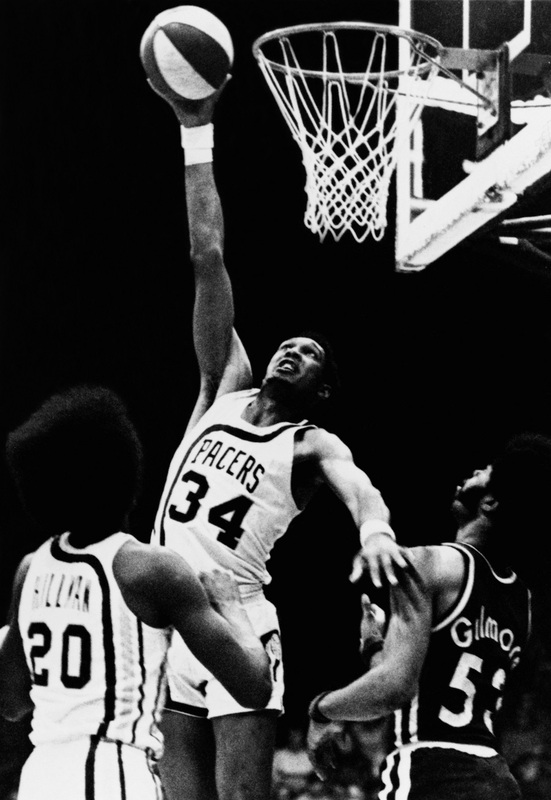 Saw Mel Daniels at Pacers' game last night, got the vice grip handshake. Hand still hurts. Glad it does. God bless him and his family. This one includes a couple great stories about Mel, including a time he got into a fight with Wilt Chamberlain.